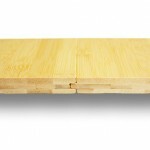 Bamboo flooring can only be installed over joists if it is at least 18mm in thickness. 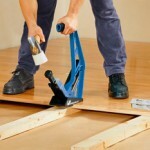 The flooring can then be secret nailed or secret screwed directly down to the joists. 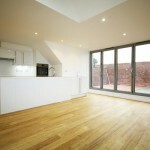 Alternatively, a layer of plywood or chipboard (at least 18mm in thickness) can be laid onto the joists first. 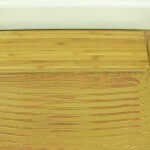 This entry was posted in Bamboo Floors and tagged secret screwing, bamboo on joists, secret nailing, Fitting bamboo flooring on May 25, 2015 by chris elliott. 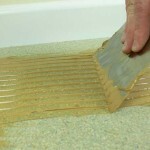 What is Tongue and Groove Bamboo Flooring? This entry was posted in Bamboo Floors and tagged secret nailing, click fitting flooring, tongue and groove on July 16, 2014 by chris elliott.